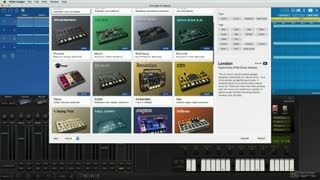 Beginning with a tour of Gadget’s interface, Nigel explores all the basics: sorting and selecting gadgets, zooming, setting the tempo, assigning MIDI CC, saving projects, etc. 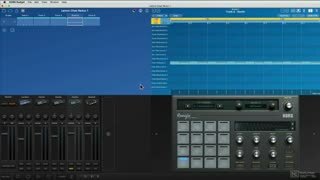 Next, he builds the foundation of a track by tweaking and layering kick drums and adding other elements to create a full pattern. 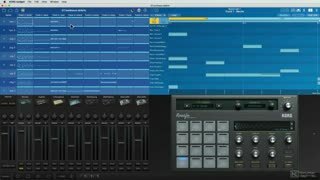 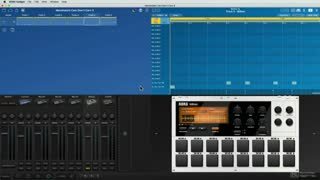 From there, he explains how to enhance your beat with an external drum loop, and how to make it follow the tempo of your project. 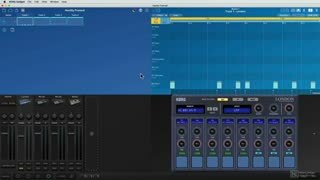 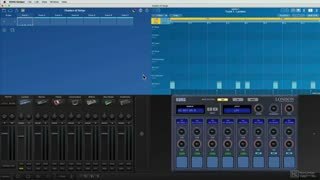 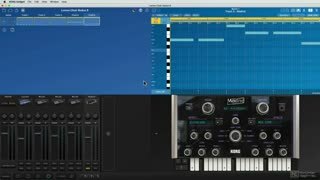 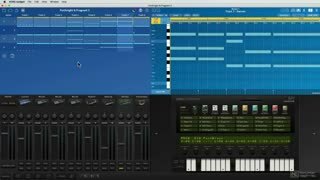 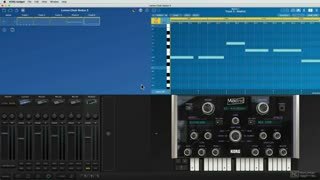 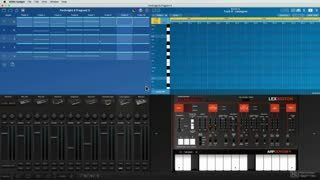 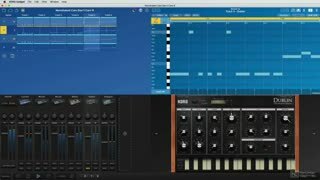 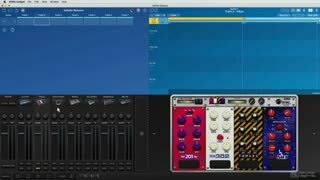 Watch as Nigel moves on to the bass, creating Drum 'n' Bass and EDM basslines using Dublin (a cool Monophonic Semi-Modular synth) and Madrid (a dynamic acoustic and electric bass machine). 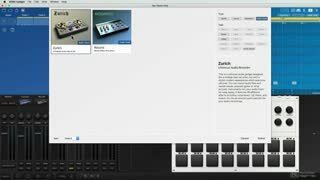 Nigel explains how to go beyond Gadget’s trademark sounds by tweaking the presets and making them your own, and by recording and import external audio using Zurich. 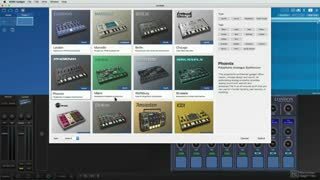 Along the way, you also discover the processing options available in Gadget (from sidechain compression, to EQ and delay), and you learn lots of useful arrangement and production tips too! 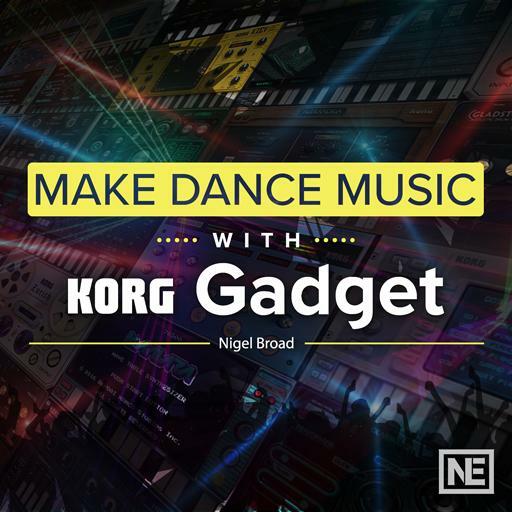 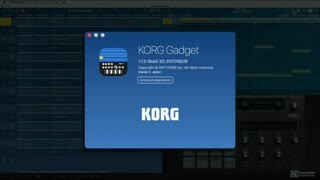 So if you want to learn how to produce any kind of dance music using Korg’s Gadget, this course by trainer and producer Nigel Broad will take you there!